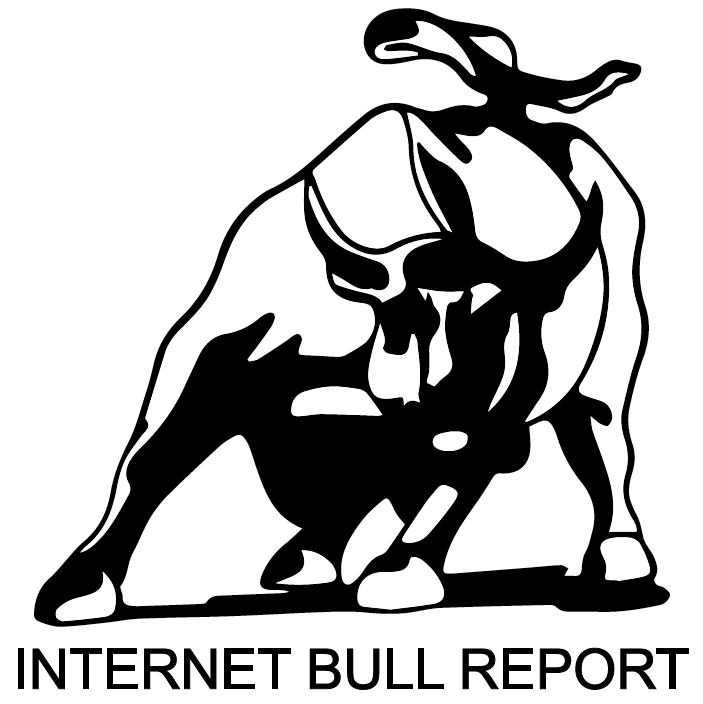 Welcome to the 12th edition of The Weekly Bull Report. The top takeaways from the Trump-Putin Helsinki summit. A second referendum on Brexit could actually happen. The death of truth – How we gave up on facts. Blackstone’s new president Jonathan Gray believes China and the US will eventually resolve their trade conflict. A new scientific study shows non-religious countries experience greater economic growth. The European Commission slapped Google with a record fine of 4.34 Billion Euros over antitrust violations. We may have moved one step closer to designer babies as a an independent U.K.-based organization that analyzes and reports on ethical issues in biology and medicine released a report concluding that editing human embryos, sperm, or eggs is “morally permissible”. Fortune’s 2018 40 Under 40: the annual ranking of the most influential young people in business. From hunks of iron streaking through the sky, to the construction of skyscrapers and megastructures, this is the history of the world’s greatest alloy: Steel. Boston Dynamics’ SpotMini robot could be delivering your next package. Airbus’ whale-sized plane, the BelugaXL, successfully took its maiden voyage. Rolls-Royce is building cockroach-like robots to fix plane engines. Cannabidiol (CBD), a non-psychoactive chemical found in the marijuana and hemp plants, has become the latest ingredient to invade New York’s wellness space. A magnetic wire used to snag scarce and hard-to-capture tumor cells could prove to be a swift and effective tactic for early cancer detection, according to a new study. New research suggests that a mother’s microbiome during pregnancy plays a critical role in determining the risk developing autism-spectrum disorders. July 27, a blood moon will glow an eerie red ahead of the longest lunar eclipse that Earth will experience in the 21st century. Scientist say we should look up at the moon every night – not just during the eclipse. Forbes have compiled a list of the World’s 50 most valuable sports teams of 2018. Francesco Molinari wins the 2018 Open Championship at Carnoustie after a stunning birdie on 18th. German football star Mesut Ozil quits playing for his national team after making accusation of racism. Netflix ($NFLX) – Shares take a big haircut after missing on new subscriber forecast. All about cryptocurrencies and blockchain, easily explained in a podcast: Paul Vigna on Blockchain & Cryptocurrency. How To Have Better Political Conversations – Robb Willer. As a social psychologist, he researches how moral values — typically a source of division — can also be used to bring people together. The Match King: Ivar Kreuger, the Financial Genius Behind a Century of Wall Street Scandals – by Frank Partnoy. The incredible true story of Ivar Kreuger, “the financial genius behind a century of Wall Street scandals”. @BobTheSuit: You with the shopping cart at the drugstore. You’re doing it wrong. P.P.S. Have you thought of starting your very own newsletter? Try Revue for free for 30 days by signing up here.